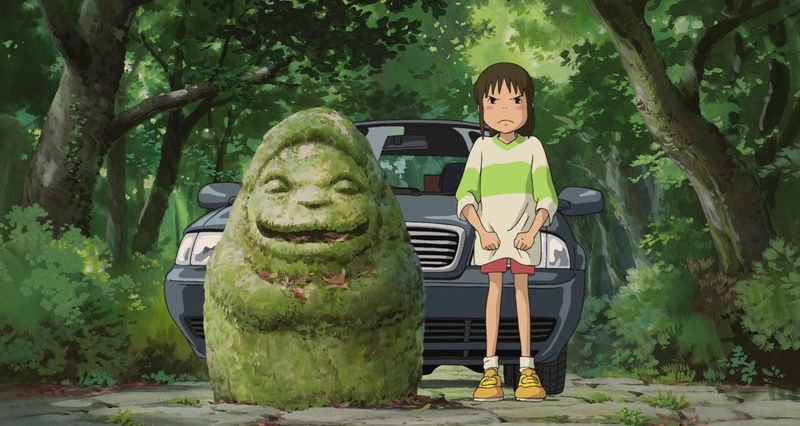 Here’s a link to a collab article on Film Inquiry that I contributed to, explaining why Spirited Away took more than one viewing to enjoy for me. Take a look! Also, if you’re interested, consider getting me a coffee on my Ko-Fi page linked here!